New bench for the new vista in the Onlanden. 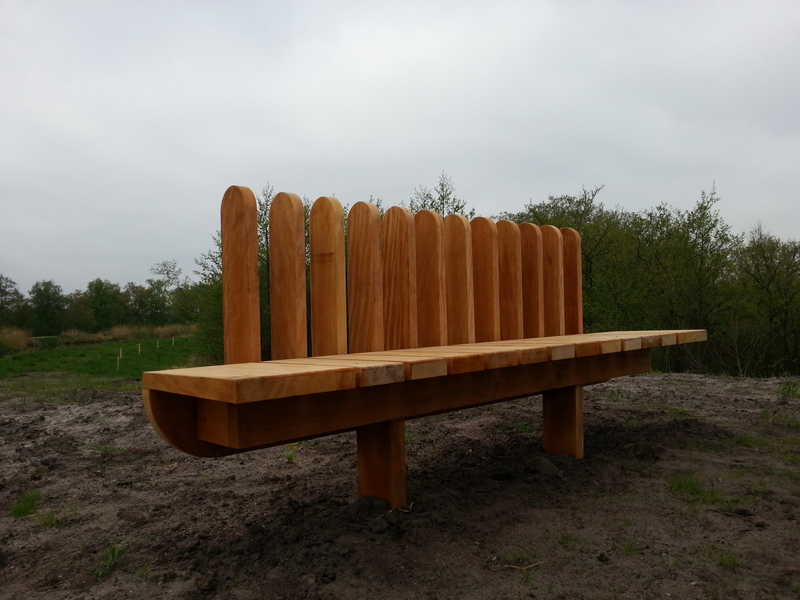 This entry was posted in pictureoftheday and tagged bench, drenthe, new, onlanden, vista. Bookmark the permalink.